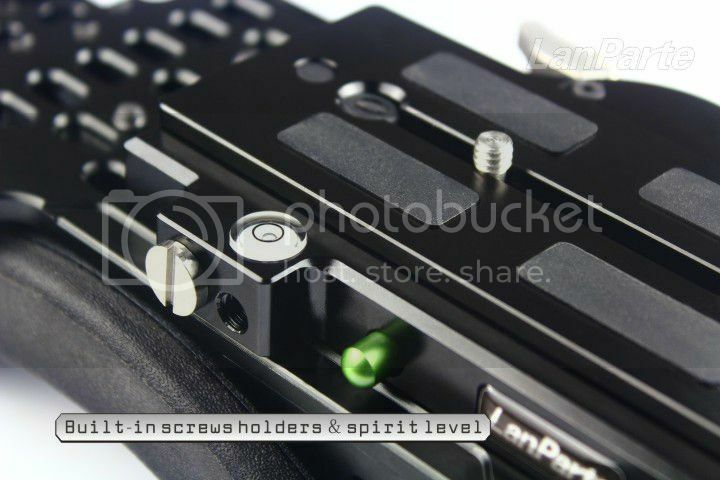 The new Lanparte VMS-01 shoulder pad with integrated baseplate is truly an innovative rig component. 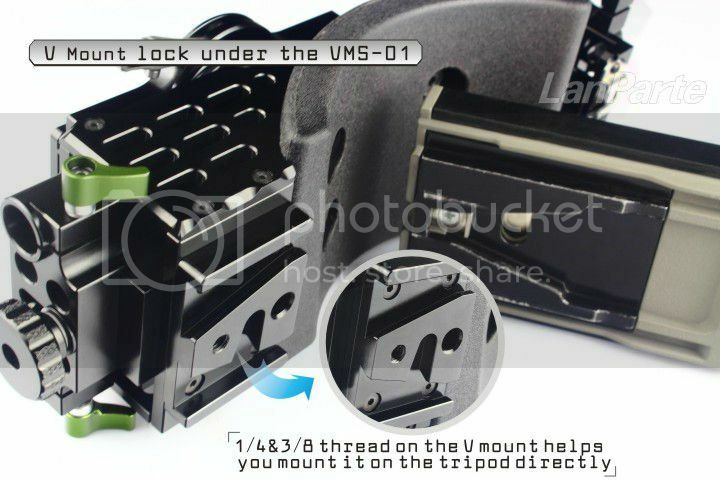 For camcorder user's Lanparte has fused it's former baseplate and shoulder pad to this all-in-one solution. On the top there is the well know quick-release mounting plate and on the bottom you'll find a V-mount helping you to work with broadcast adapter plates such as the Sony VCT-14. 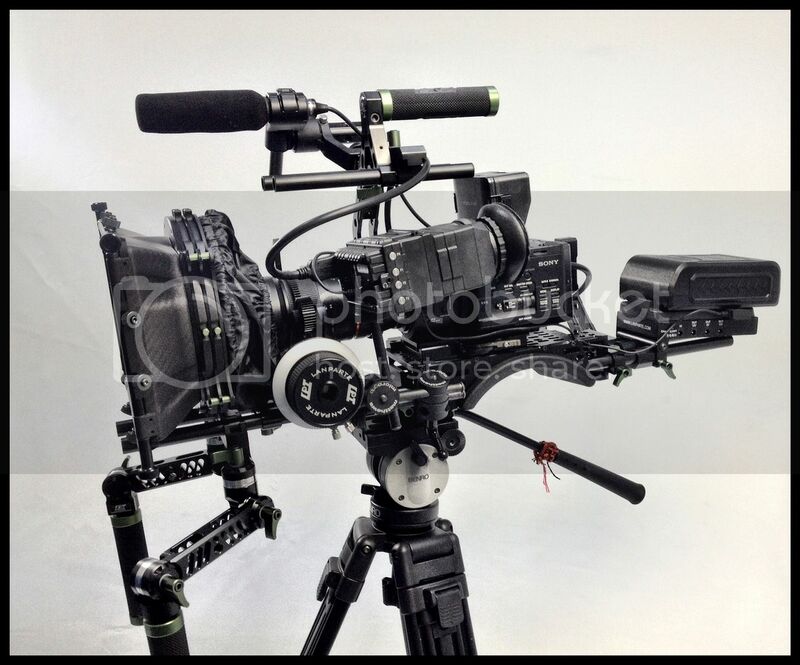 DSLR Shoulder Rig: REVIEW (Lanparte) from LJ Lee on Vimeo. 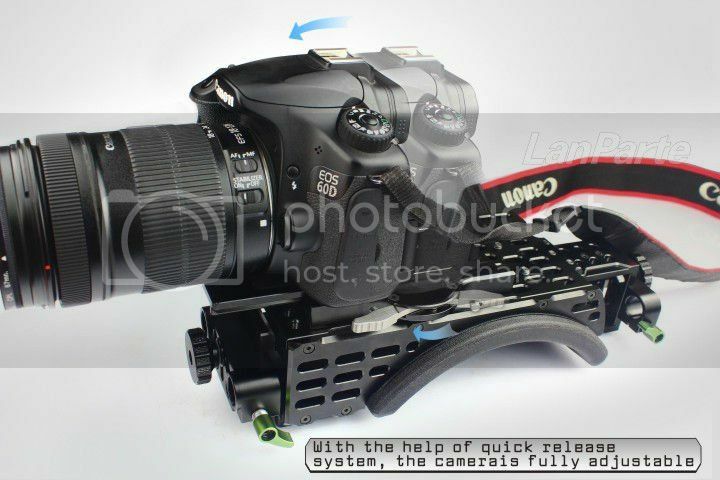 The camera plates comes with a quick release system.